The Most Interesting Information about the Dead Sea is Here! Dead Sea Floating – Why Do You Float in the Dead Sea? Why is the Dead Sea called the Dead Sea? 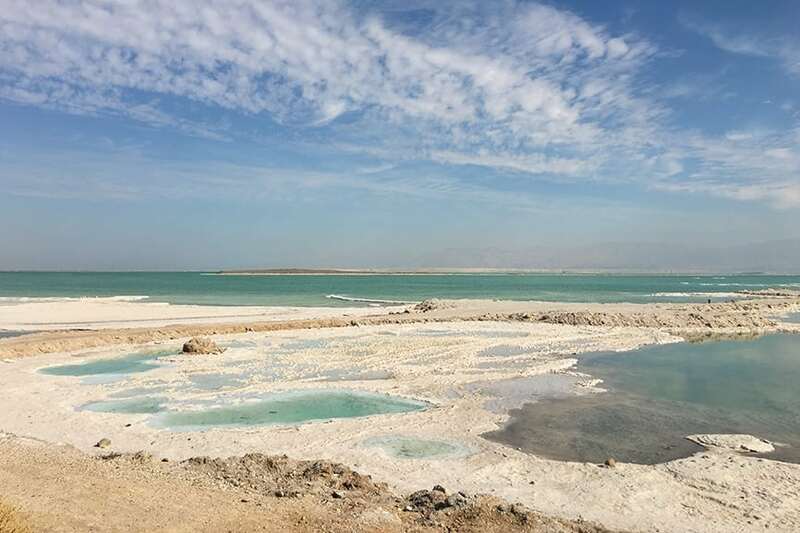 Why is the Dead Sea Shrinking & How to Save this Wonder of Nature?